Check out Advansta´s new blot on western blogging..
..and perhaps the Wiki might provide some useful tips as well! 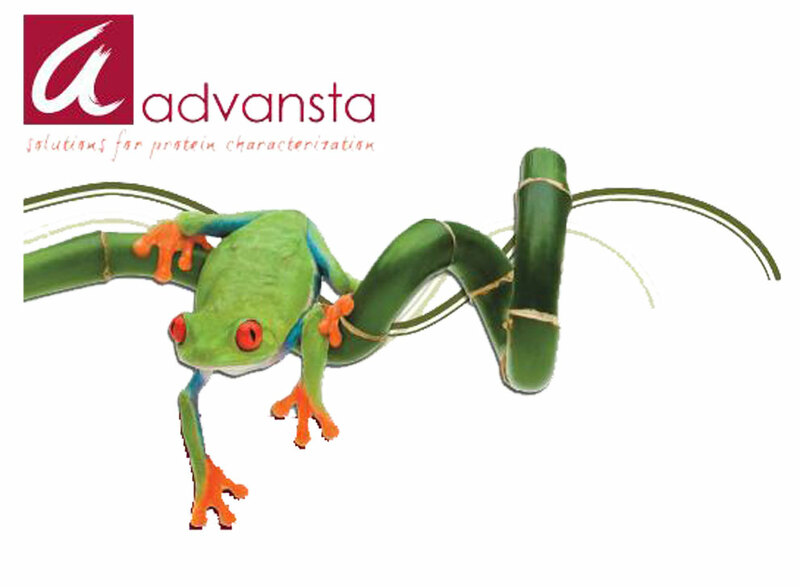 Transform your protein standard into a chemiluminescent marker ! 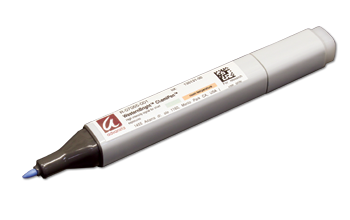 Write or draw on your transfer membranes with the WesternBright ChemiPen. With the proprietary "ink" you can make pre-stained protein standards chemiluminescent, annotate your blot with a date or blot number, or check the quality of your HRP substrates.